Brightening Youth Eye Care acts for a global response to reduce the appearance of spots. The delicate eye contour area is visibly more uniform, clearer and lighter. The skin appears younger. 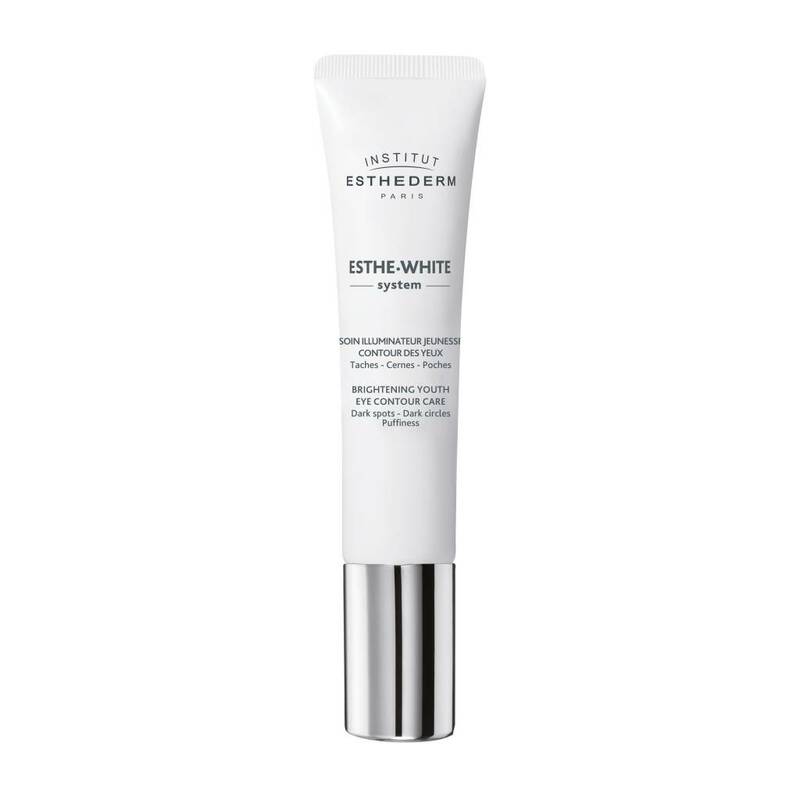 Apply a small quantity on the eye contour, morning and/or evening.